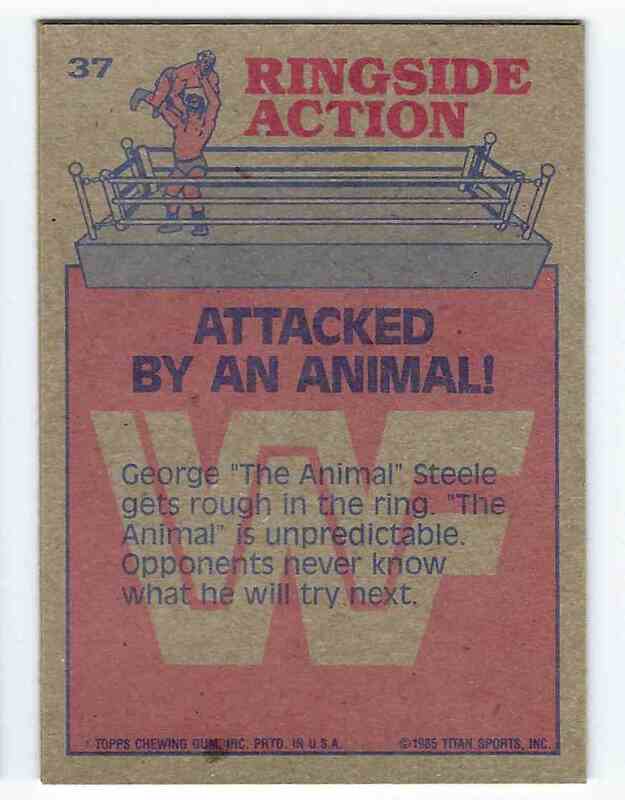 This is a trading card of George "The Animal" Steele. 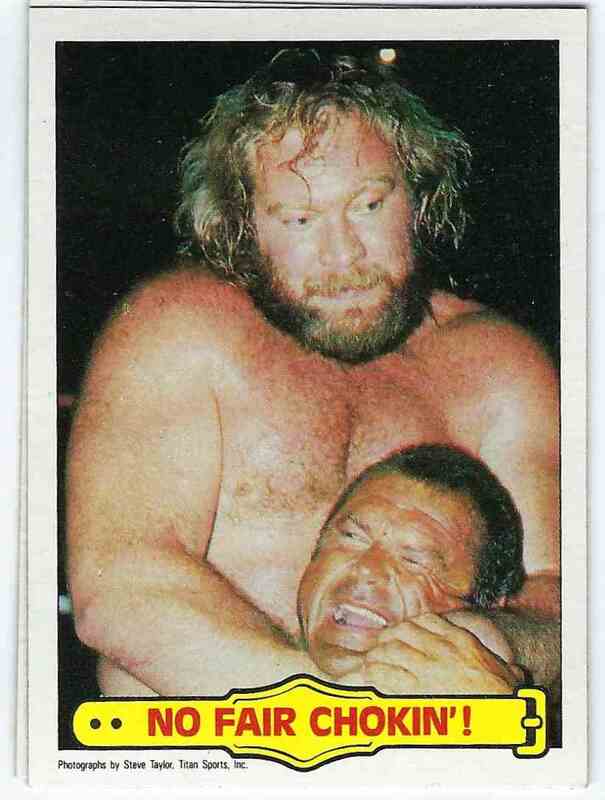 It comes from the 1985 Topps WWF Pro Wrestling Stars set, card number 37. It is for sale at a price of $ 8.95.